Hi friends!! 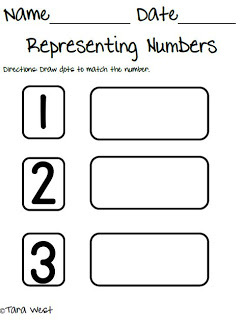 Last week was our first introduction to learning numbers in math. 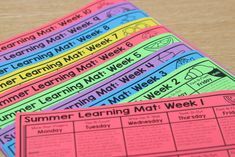 We have had math since the first week of school…but we were teaching beginning lessons, comparing alike & different, etc. 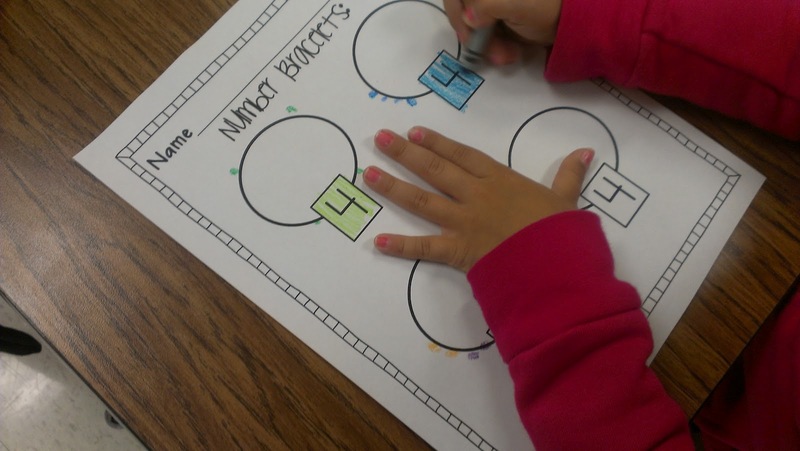 Last week we started with numbers 1-3. 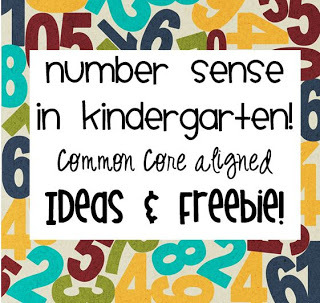 This week we will introduce numbers 4-5 and 0. This year my introduction to numbers looks a lot different than in years past. In the past I thought number words were too hard to introduce and would simply confuse the kids. Well this year I learned that this is completely false! Like everything else if we teach it- they can learn it! 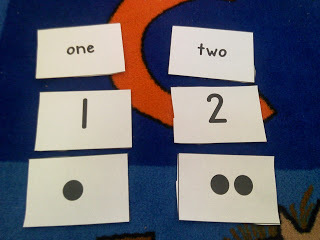 I have been so amazed how quickly the kids picked up on the fact that numbers can be displayed in a numeral, number word, and objects (like dots). At the beginning of our math lesson we meet in a circle at the carpet. I start to lay out the cards like the picture below. 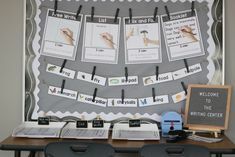 We lay the cards down under the correct column as a class and then I call on students to place the cards in order. We will eventually have number columns 0-20….this will stretch across our entire carpet. They are super excited to see this!! 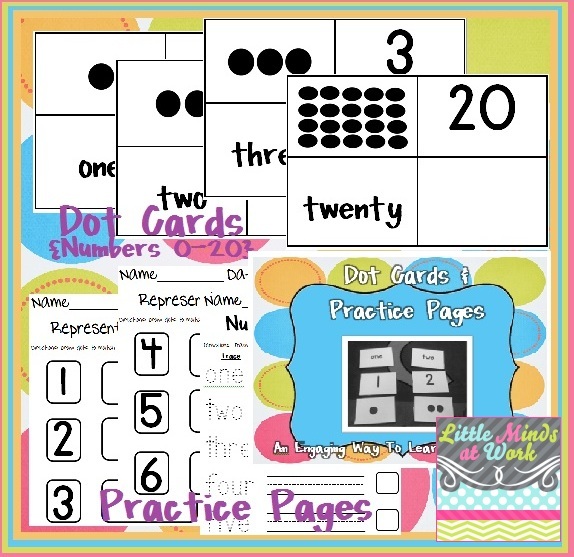 After I introduce the cards and we have practiced it several times I talk about the students making their own dot cards to match the numbers we are working on. 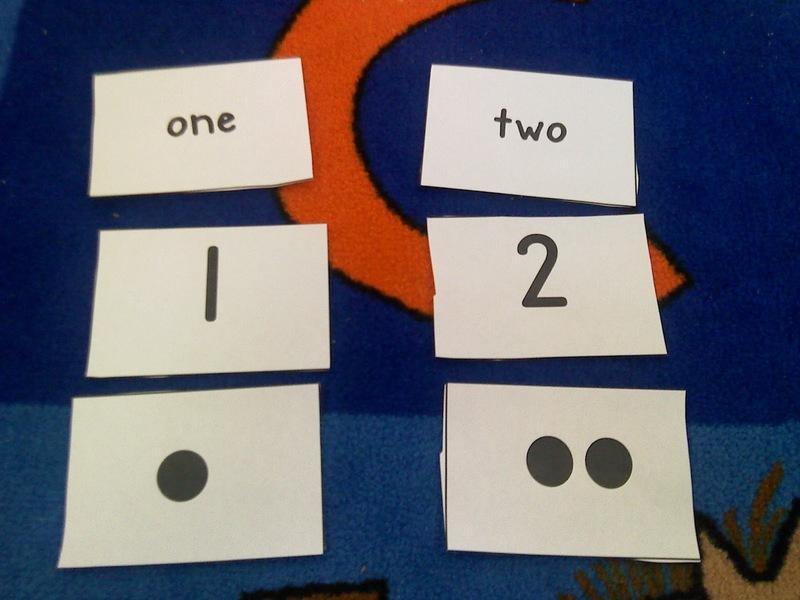 I discuss reading the number before making the dots to be sure they have the correct number. I send them to their seats to do the practice sheet below. 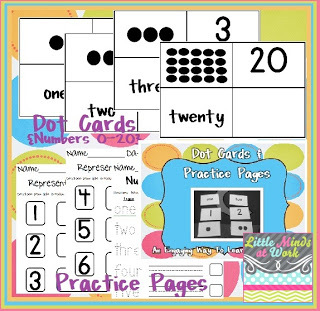 The cards & practice sheets sell in a packet for $4. 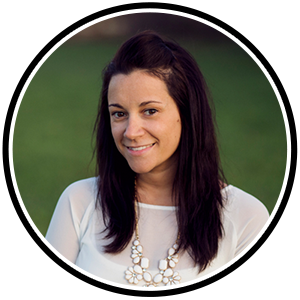 You can click the picture below to view! 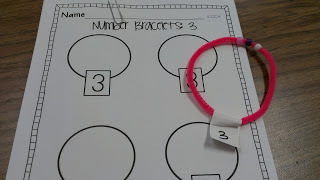 I call students back to the carpet and I pull out the number bracelet to match a number we are working on. 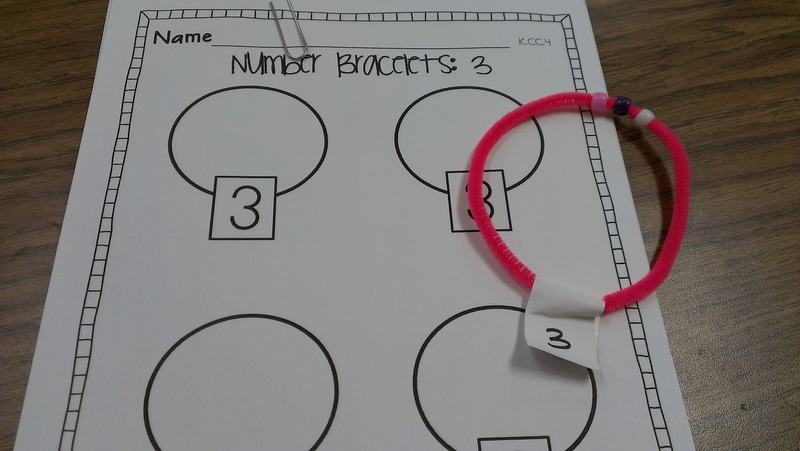 The day we introduced numbers 1-3 I had number bracelets for the number 3 only. 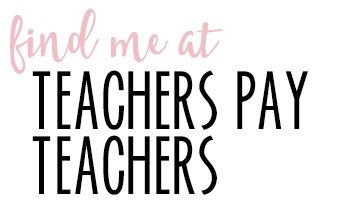 I pass out the bracelets, we talk about how many beads are on the bracelet, how the beads will always be 3 no matter where on the bracelet they are, I also go around and ask multiple students how many beads are on their bracelet. This seems without a cause but the idea is when we are ready for addition we will go from there just being 3 beads on the bracelet to the students realizing 2 beads on a side and 1 bead on the other side make 3 (2+1=3). We discuss making their own bead bracelets at their seats. We talk about how there can only be three beads! 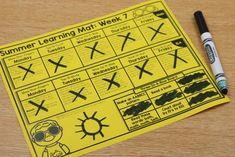 The practice sheet we do is below and is a freebie pack of mine! 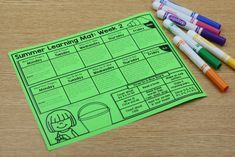 Click the picture below to grab the freebie packet! Thanks so much! Also, check in Friday’ish’ for a giveaway!!! Counting & Writing to 100! Word Work & New Math Centers! You don't make every number bracelet for every student do you? 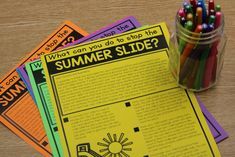 I'm going to get the materials to make these (GREAT idea, btw) but can't imagine making 30 of every number 1-20. 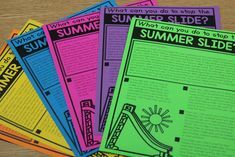 I think we'll start using them at small group time until I can make them all. Thanks again for the great idea. I was able to make a set of 1-20 for 5 students in 2 hours (with the help of my mom). I'll definitely be heading back to the store for more beads to finish making the class set. 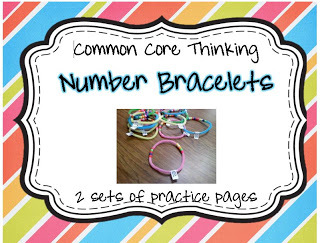 Can't wait to incorporate these bracelets into our math routines.